The Fourth Doctor actor, Tom Baker is to write his very first Doctor Who novel, Scratchman – based on an idea he and Ian Marter (Harry Sullivan) came up with while filming the show! 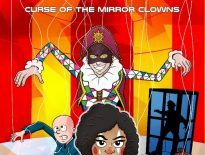 Originally intended for the cinema, Scratchman is a gripping, white-knuckle thriller almost 40 years in the making. Baker will also be reading the audiobook version of the tale, released on 24th January 2019, the same date as the hardback’s launch. The initial script for Doctor Who Meets Scratchman was missing for decades before being unearthed in 2006. 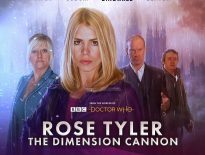 It was then donated to the British Film Institute by former Doctor Who producer, John Nathan-Turner before his death in 2002. 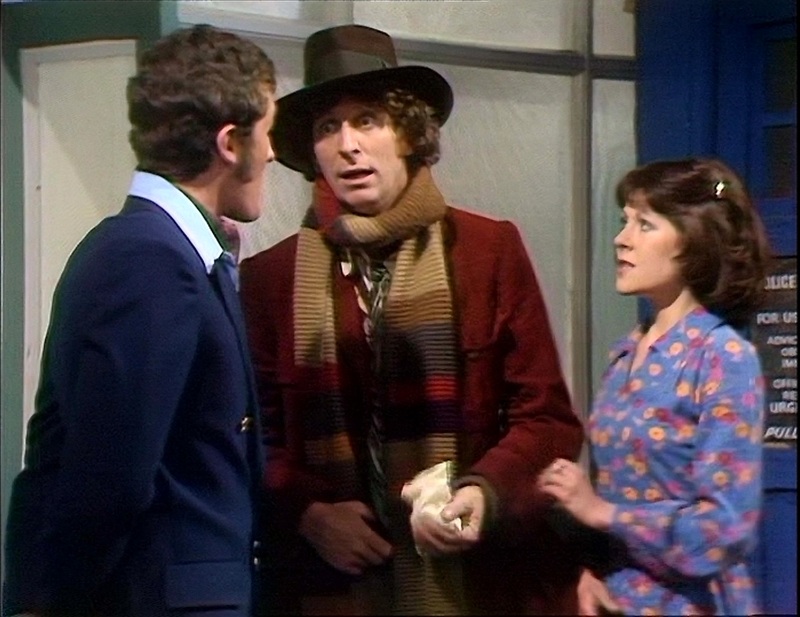 The idea grew out of boredom formed by Baker and Marter between takes and pauses in filming during the Fourth Doctor era. Funding the film – which would’ve also starred Elisabeth Sladen as Sarah Jane Smith) proved difficult. Tom even made an appeal to the British public for help through a newspaper, and found himself deluged with children’s pocket money – which he subsequently had to return! Of course, this isn’t the first book from Baker; he’s previously written his autobiography, Who On Earth Is Tom Baker? and the darkly comic novel, The Boy Who Kicked Pigs. 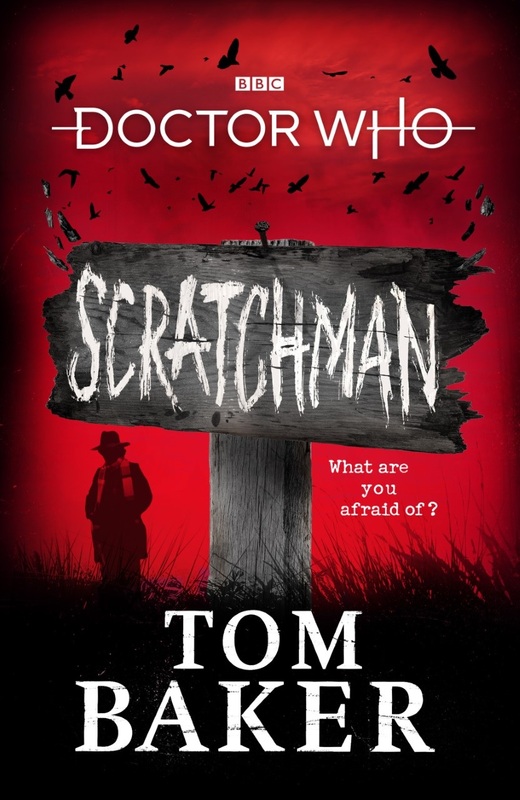 Doctor Who: Scratchman will be released on 24th January 2019, the hardback version having an RRP of £16.99.